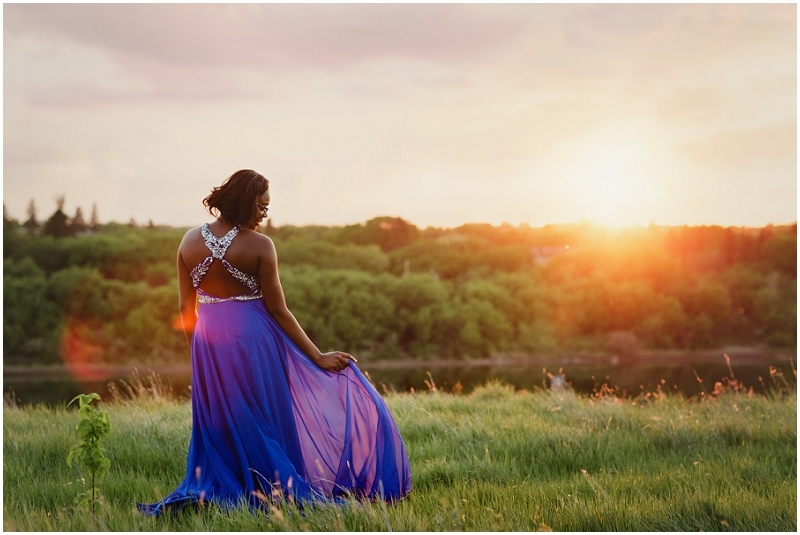 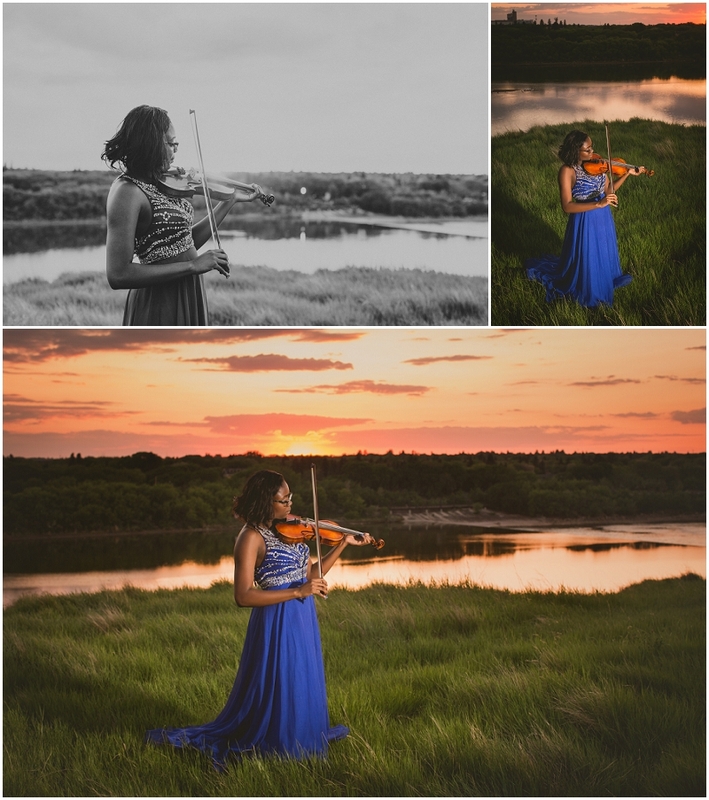 Sandra had the most gorgeous May evening for her Saskatoon high school graduation photos! 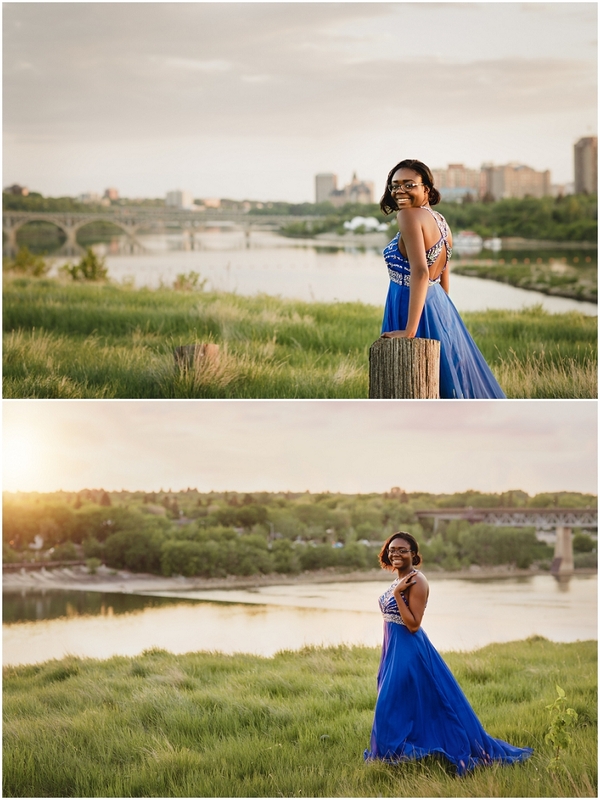 We hung out in downtown YXE for a while before heading over to the University of Saskatchewan to catch the sunset. 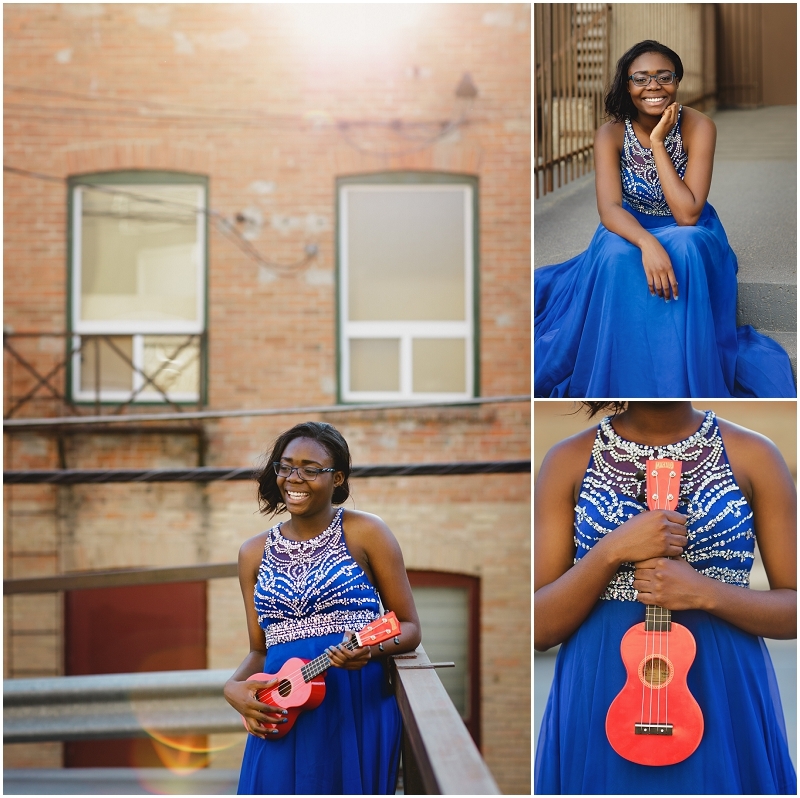 A graduate of Centennial Collegiate, Sandra is a talented and avid musician. 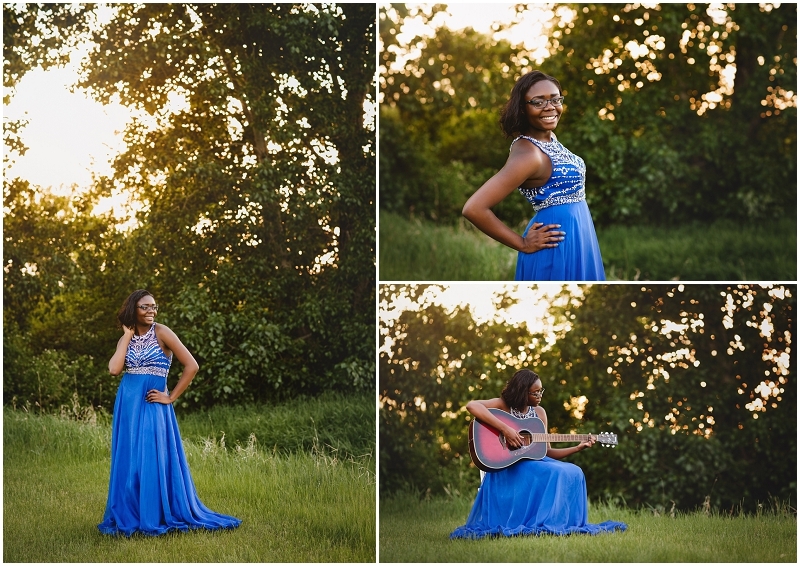 She brought her ukelele, guitar and violin to her session to have this passion documented in her images. 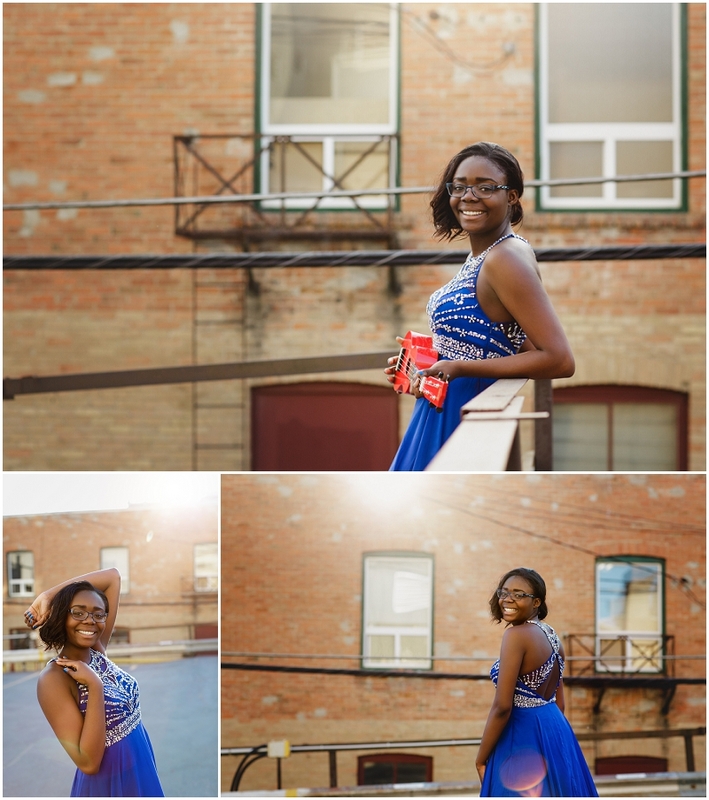 This fall, she is off to the University of Alberta to study biomedical engineering , with dual ambitions of making prostheses and helping to find a cure for cancer! 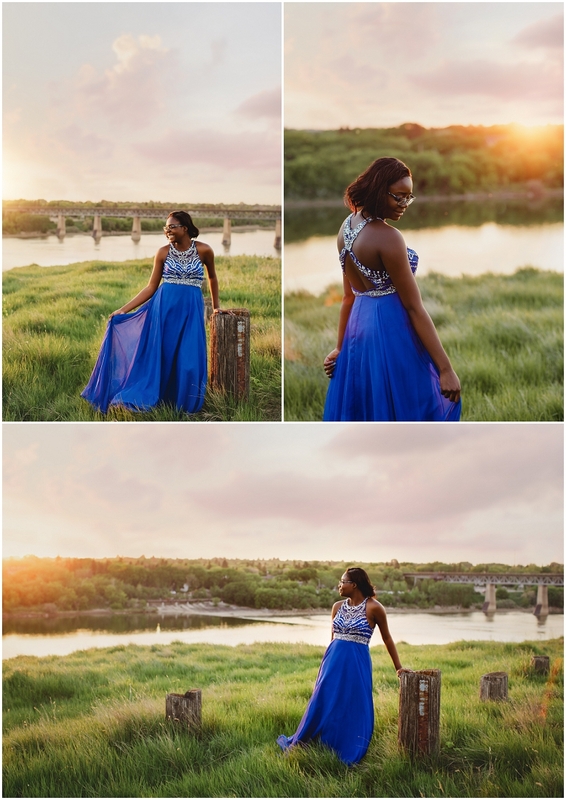 Congratulations Sandra on your achievements!